Helmtrude Marie Amalie Prinzessin von Bayern was born on 22 March 1886.1 She was the daughter of Ludwig III König von Bayern and Maria Theresia Henriette Dorothea Erzherzogin von Österreich-Este. She died on 23 June 1977 at age 91. [S12] C. Arnold McNaughton, The Book of Kings: A Royal Genealogy, in 3 volumes (London, U.K.: Garnstone Press, 1973), volume 1, page 469. Hereinafter cited as The Book of Kings. [S350] Royalty (Travel) Guide, online http://www.royaltyguide.nl. Hereinafter cited as Royalty Guide. 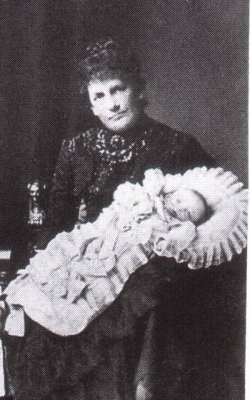 Gundelinde Maria Josepha Prinzessin von Bayern was born on 26 August 1891. She was the daughter of Ludwig III König von Bayern and Maria Theresia Henriette Dorothea Erzherzogin von Österreich-Este. 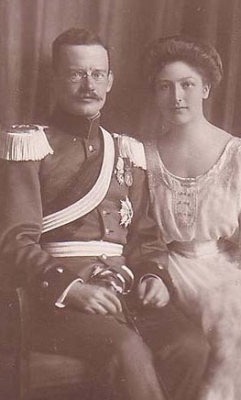 She married Johann Georg Graf von Preysing-Lichtenegg-Moos, son of Konrad Graf von Preysing-Lichtenegg-Moos and Christine Gräfin von und zu Arco-Zinneberg, on 23 February 1919 at Schloss Wildenwart, Bayern, GermanyG. She died on 16 August 1983 at age 91. 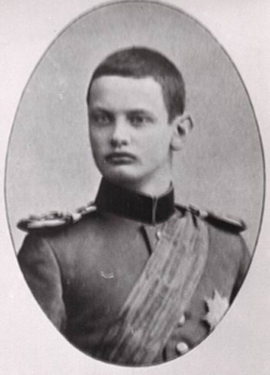 He gained the title of Prinz von Bayern. 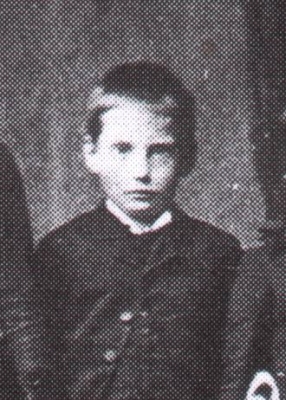 Franz Maria Luitpold Prinz von Bayern was born on 10 October 1875 at Leutstetten, GermanyG.2 He was the son of Ludwig III König von Bayern and Maria Theresia Henriette Dorothea Erzherzogin von Österreich-Este. He married Isabella Prinzessin von Croÿ, daughter of Karl Alfred Herzog von Croÿ and Ludmilla Prinzessin von Arenberg, on 8 July 1912 at Weilburg Castle, Vienna, AustriaG.2 He died on 25 January 1957 at age 81 at SamerhofG. [S12] C. Arnold McNaughton, The Book of Kings: A Royal Genealogy, in 3 volumes (London, U.K.: Garnstone Press, 1973), volume 1, page 472. Hereinafter cited as The Book of Kings. [S12] C. Arnold McNaughton, The Book of Kings, volume 1, page 462. [S12] C. Arnold McNaughton, The Book of Kings, volume 1, page 473. [S12] C. Arnold McNaughton, The Book of Kings, volume 1, page 367. She gained the title of Prinzessin von Bayern. [S16] Jirí Louda and Michael MacLagan, Lines of Succession: Heraldry of the Royal Families of Europe, 2nd edition (London, U.K.: Little, Brown and Company, 1999), table 137. Hereinafter cited as Lines of Succession. Irinia Mikhailovna Romanov was born in 1627. 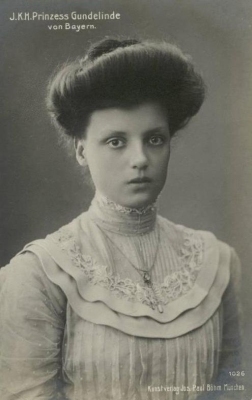 She was the daughter of Mikhail I Feodorovich Romanov, Tsar of Russia and Evdokia Stryeshneff. She died in 1697. Pelagia Mikhailovna Romanov was born in 1628. 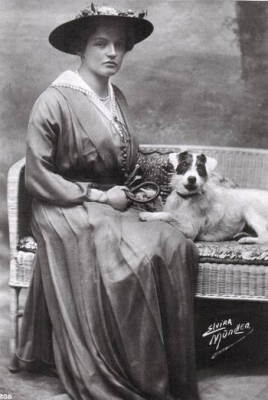 She was the daughter of Mikhail I Feodorovich Romanov, Tsar of Russia and Evdokia Stryeshneff. She died in 1629.